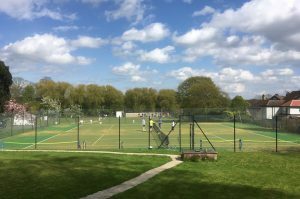 The club has community partnership links to the Carnegie Regional Tennis Centre at the Headingley Campus of Leeds Beckett University and we are able to use their indoor courts throughout the winter, usually on one evening per week 8-10pm. 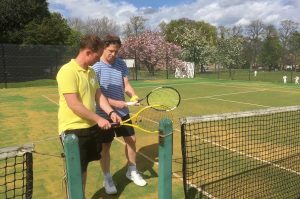 Members can request either one or two hours, organised into 4 week blocks, from September to April. 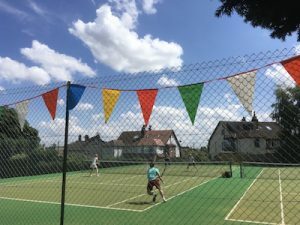 There is an additional charge for members, as we have to cover the court rental costs, but it does mean that members get to play all year round and it’s a great way of keeping your eye in.